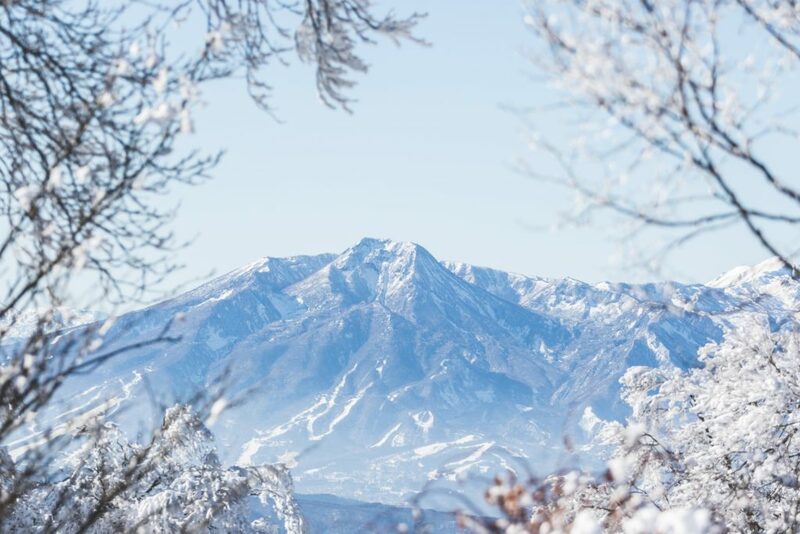 Situated in the Northern Japanese Alps, Myoko Kogen is a winter wonderland, rich in Japanese culture and history. Receiving around 13 metres of snow every year, this powder paradise has numerous resorts to choose from and a fantastic English-speaking snowsports school. As one of the oldest ski areas in Japan, students will learn about Japanese heritage and snowsports throughout the ages around the enchanting village. With plenty of cultural activities and delicious street food on offer, students will be spellbound by Myoko Kogen. Touchdown in Tokyo Meet your tour assistant upon arrival at Narita Airport in Tokyo and board the coach to Myoko Kogen. Good morning Myoko Kogen Begin your day with a hearty breakfast and prepare for your first day on the snow in Japan. Collect you Snowsports hire equipment and get familiar with the terrain at Akakura Kanko Resort. First lesson Clip yourself in for an exciting and challenging first lesson in the Japanese snow. Spend the afternoon exploring the alpine amazing and unfamiliar alpine environment. Second lesson Build your skills in your second lesson on the powder covered slopes. Continue developing your skills with free time to ride in the afternoon. Rejuvenate your muscles in a hot spring soak in your private onsen. Optional activity: Sushi making class Enjoy a delicious and informative experience making your own sushi! Third lesson Master balance in your next snowsports lesson with your expert instructor. Challenge yourself to take on the knee deep Myoko powder. Forth lesson Enjoy another lesson taking on new skills from your instructors. Optional activity: Kimono tour Get dressed up in a traditional Kimono with a little help. Fifth lesson Revel in another day of lessons. Explore the village Myoko Kogen is well known for its rich history, culture and traditional Japanese onsens. Final lesson Enjoy your final day of lessons and free time to shred on the slopes. Optional activity: Japanese Tea Ceremony Enjoy an authentic cultural activity of a traditional Japanese Tea Ceremony. Head to Tokyo Journey to one of the world's most exciting cities, Tokyo, where cutting edge technology glitters beside ancient temples, flashing neon lights bathe kimono clad women, and shining skyscrapers tower above stunning Shinto Shrines. Explore the area After settling in at your accommodation in Shinjuku, hit the streets to explore this hyperactive city. Good morning Tokyo After breakfast at the hotel, you have the day to experience the best of Tokyo before heading to the airport for your journey home. Guided tour Highlights include the Meiji Jingu Shinto Shrine, Shibuya traffic crossing, Harajuku shopping area, Tsukiji fish market and visits to Tokyo Tower, the Robot restaurant, Imperial Palace, and the National Museum. Thank you for your interest in our WorldStrides Myoko Kogen Culture & Snowsports Tour! Please tell us a little more about yourself so we can get you sent to the right place.